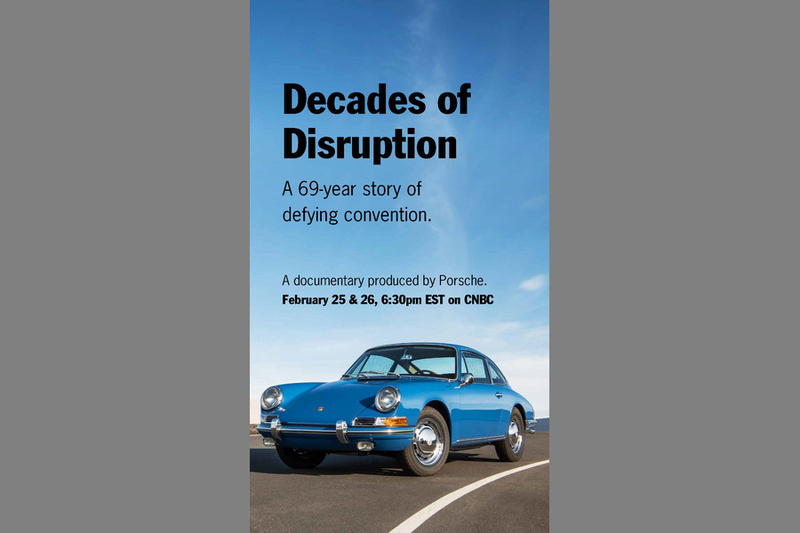 Recently driven by Le Mans legend Derek Bell in new Porsche documentary Decades of Disruption! 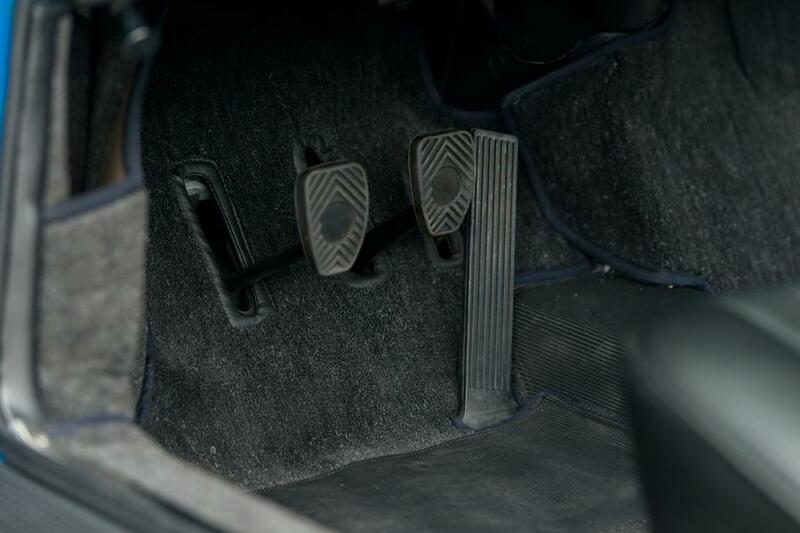 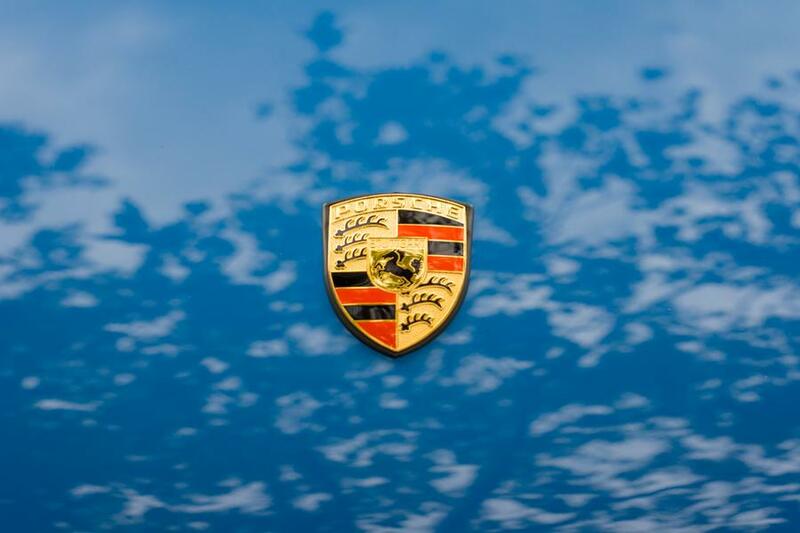 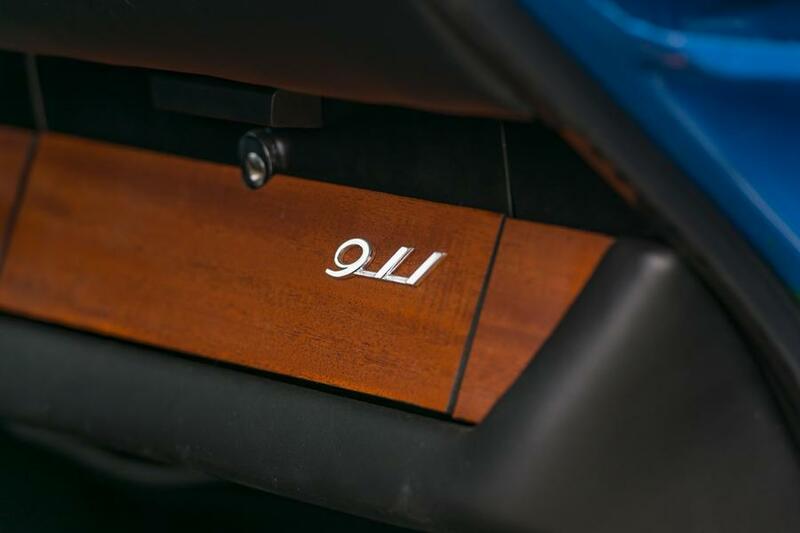 “Porsche: Decades of Disruption,” is a cinematic, documentary-style television special that takes you through the company’s legendary history of its iconic cars from the 356 and 550 Spyder to the 911 and the 959 to the Carrera GT and 918 and leading up to the Panamera Turbos S hybrid plug-in that features the many technologies transferred from the 918. 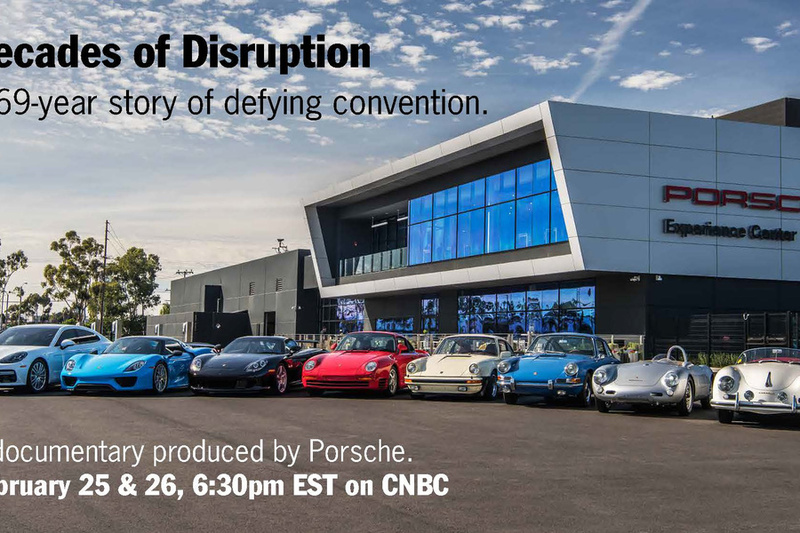 TUNE IN Saturday, February 25th and Sunday, February 26th to watch the television special, “Porsche: Decades of Disruption” presented without commercials on CNBC 3:30pm PST / 6:30pm EST. 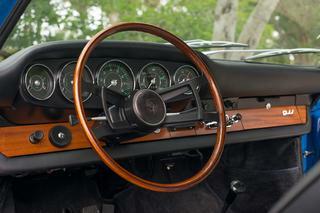 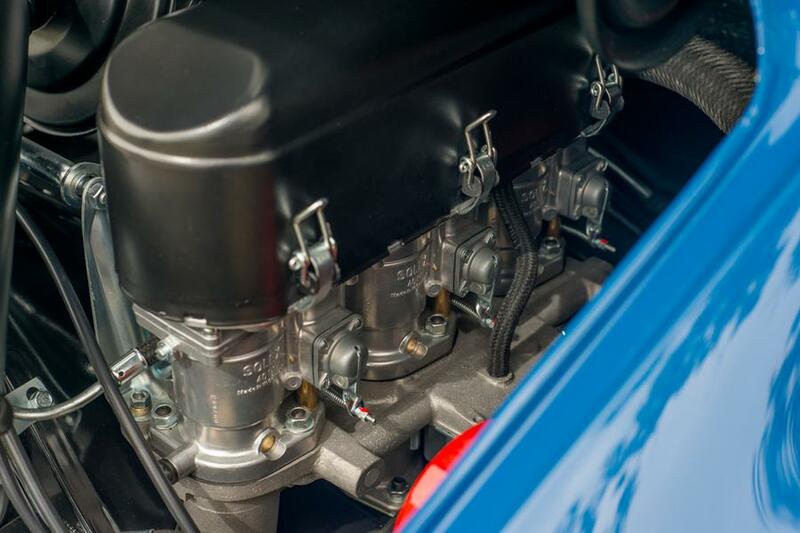 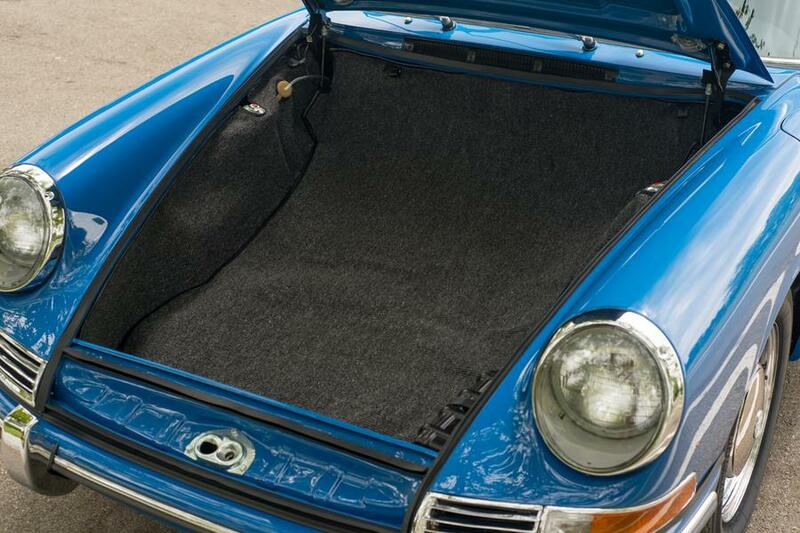 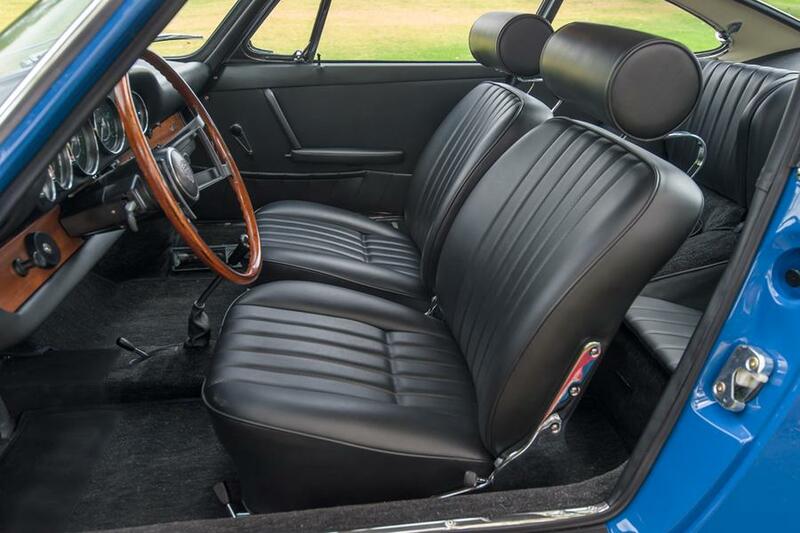 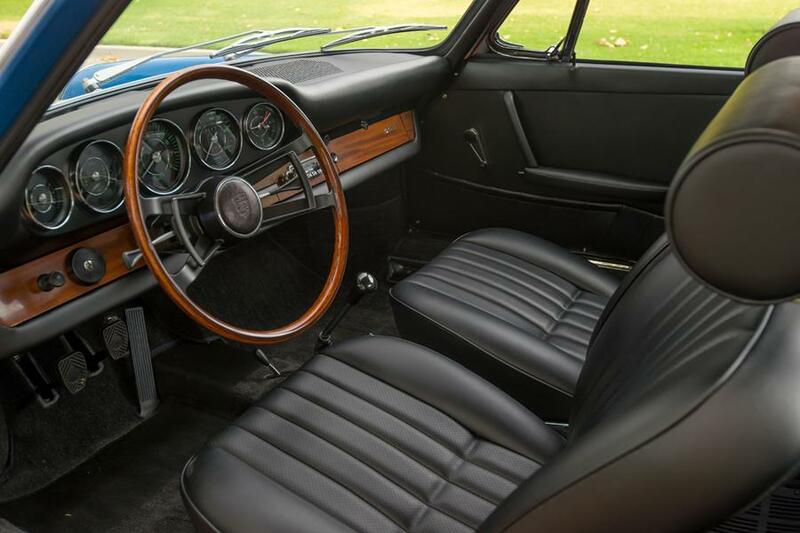 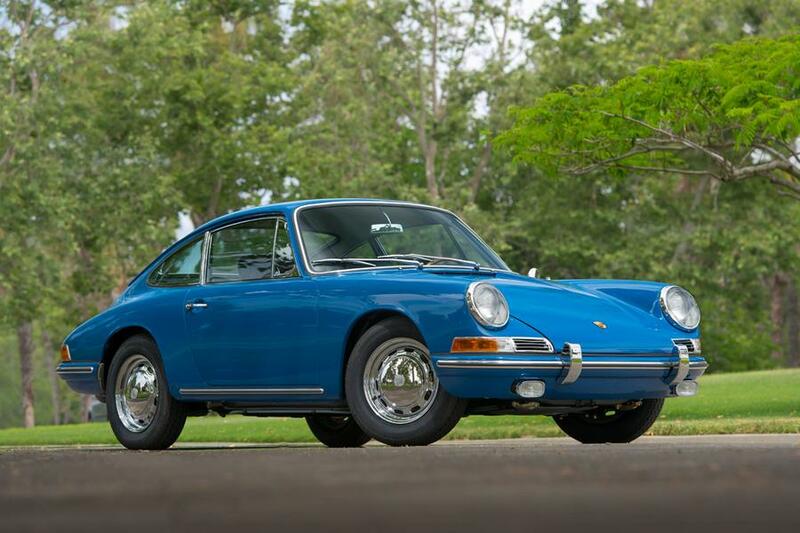 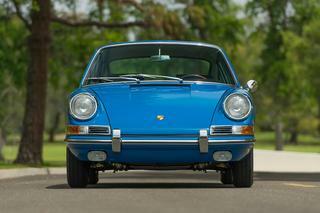 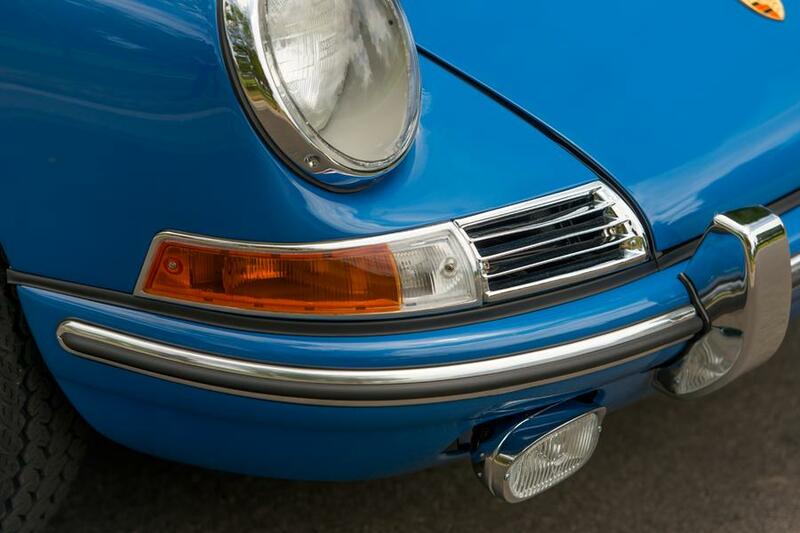 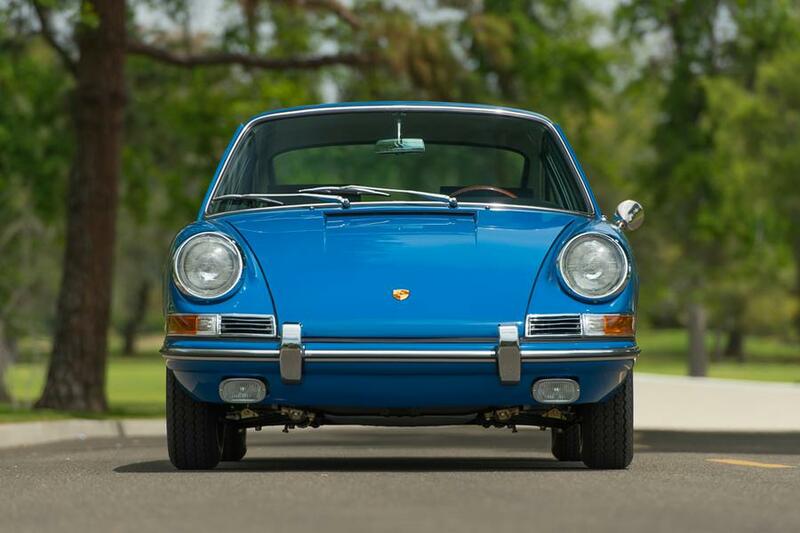 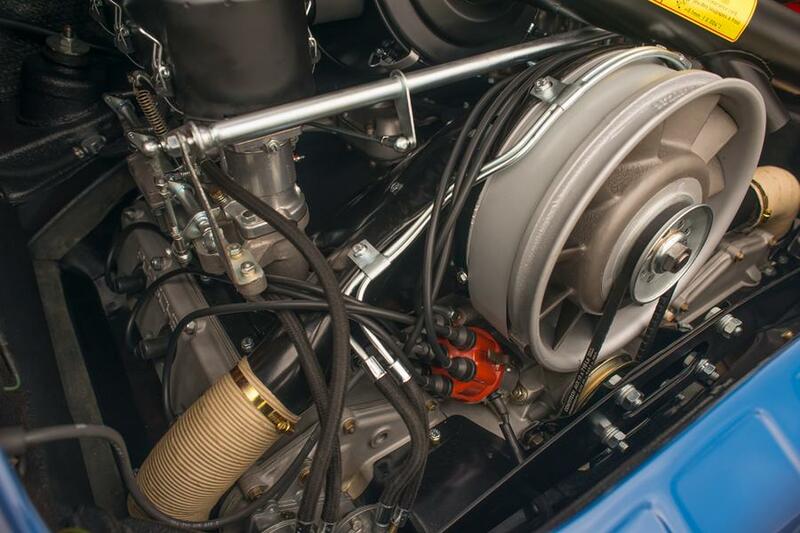 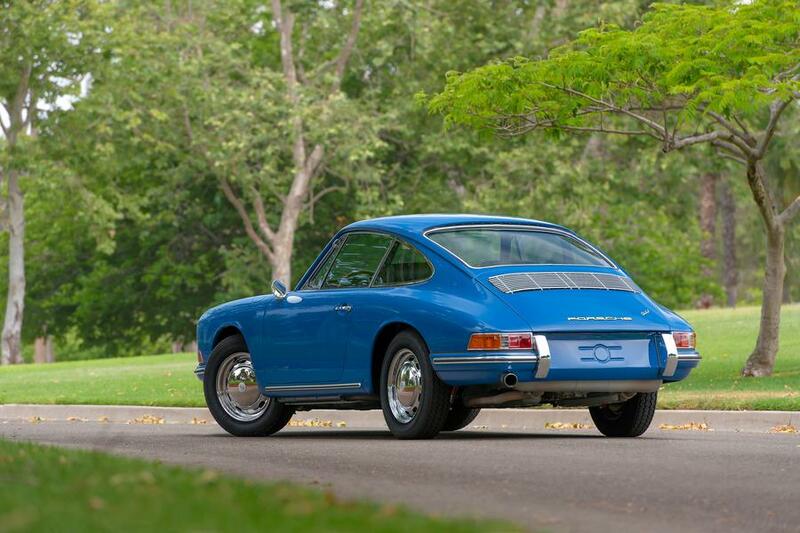 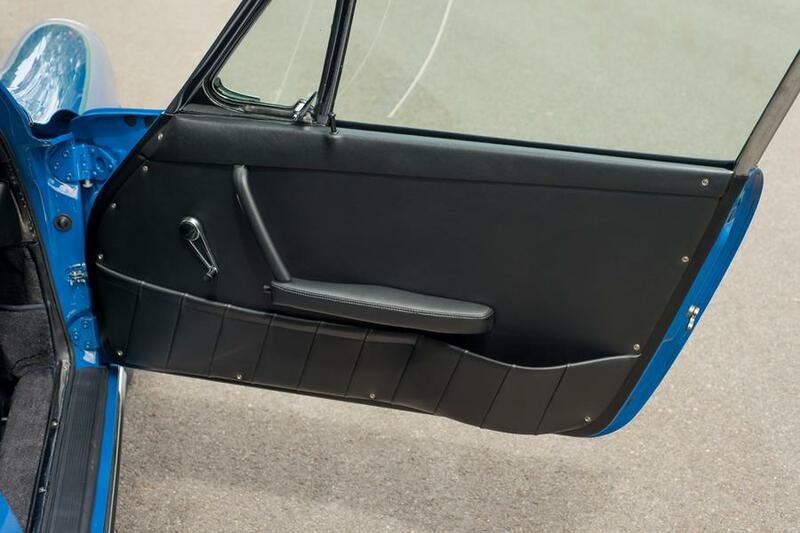 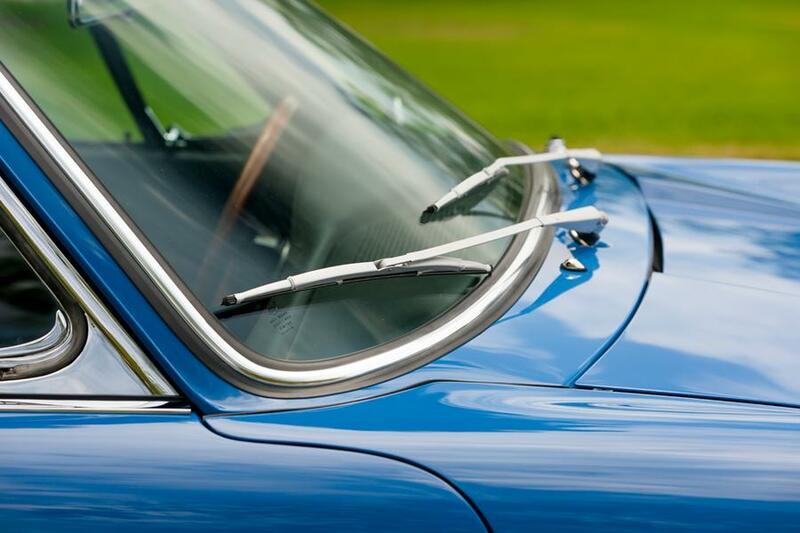 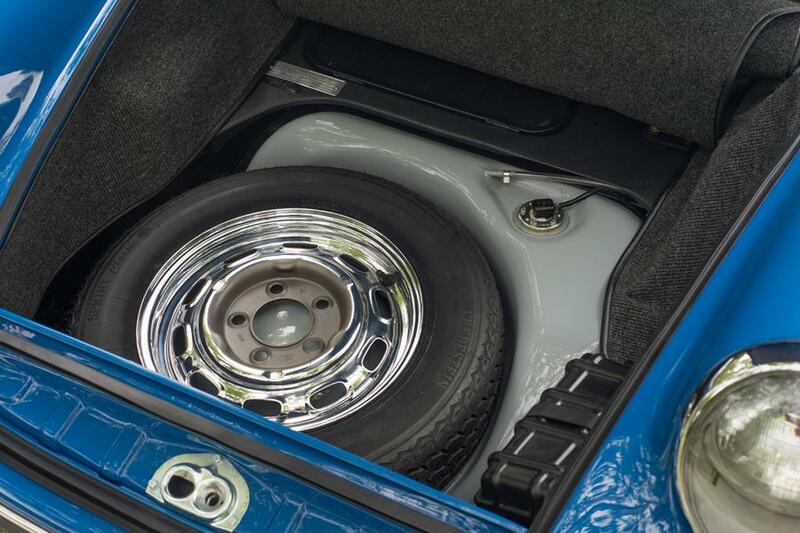 For sale, very early, rare 1965 911 Coupe meticulously restored in the spectacular color Gulf Blue. 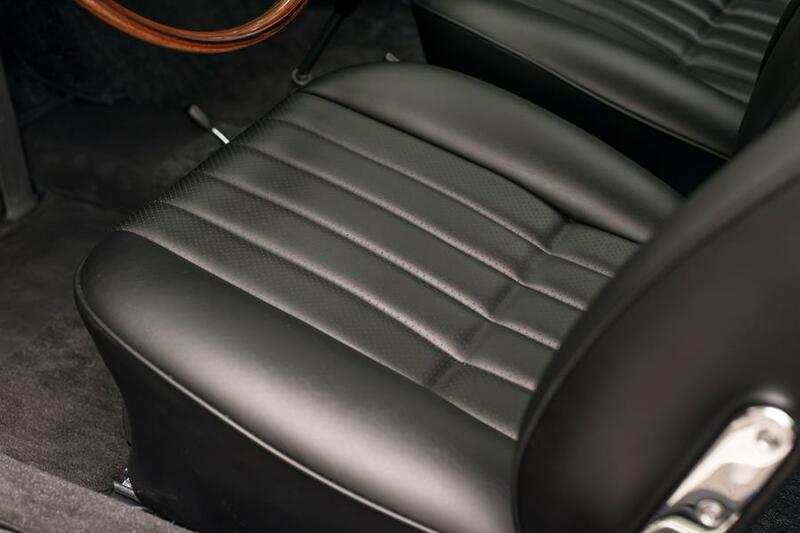 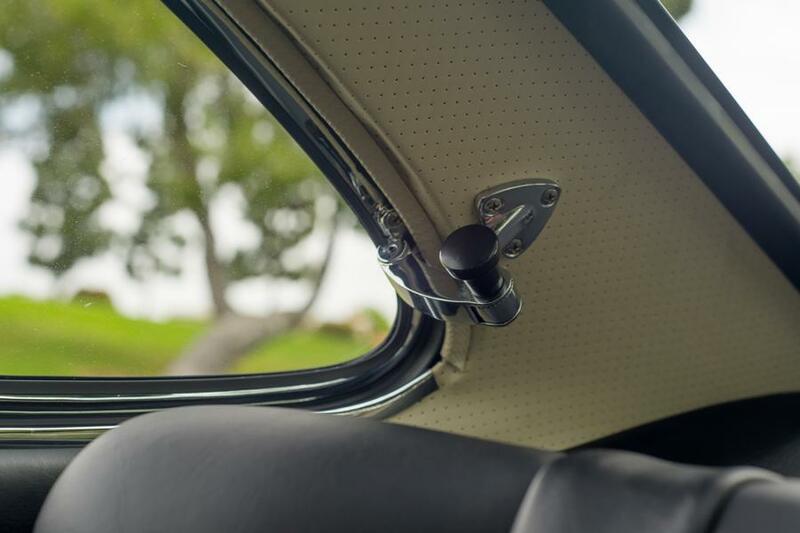 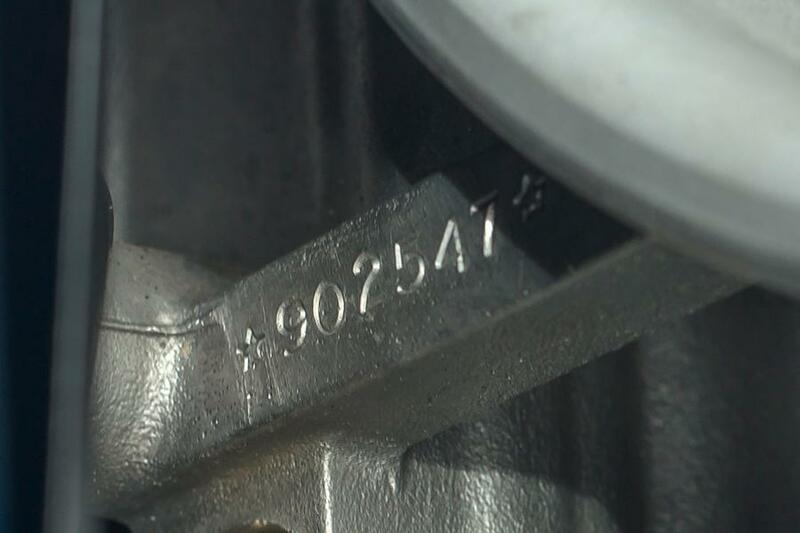 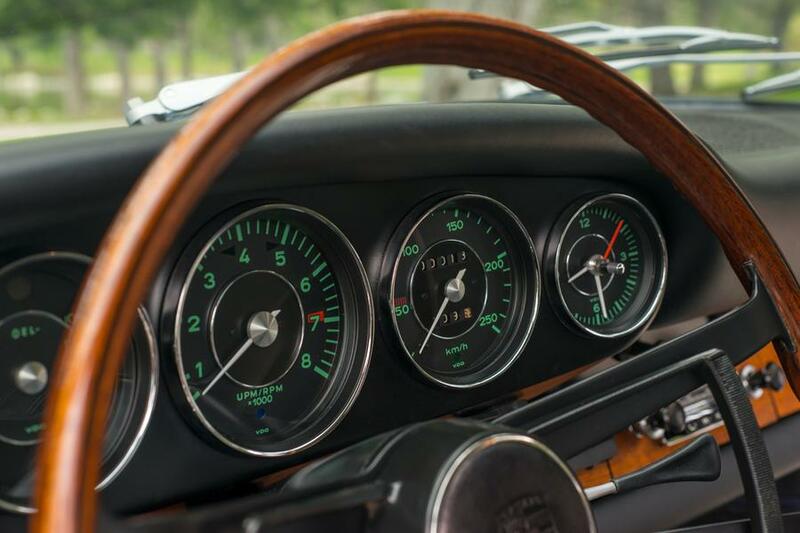 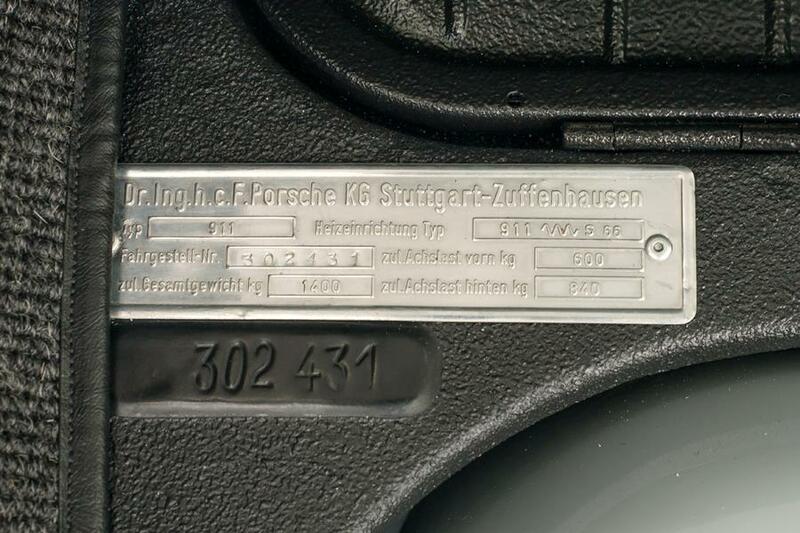 As confirmed by its accompanying Certificate of Authenticity/Kardex, this Porsche 911 with vin #302431 was completed in September 1965. 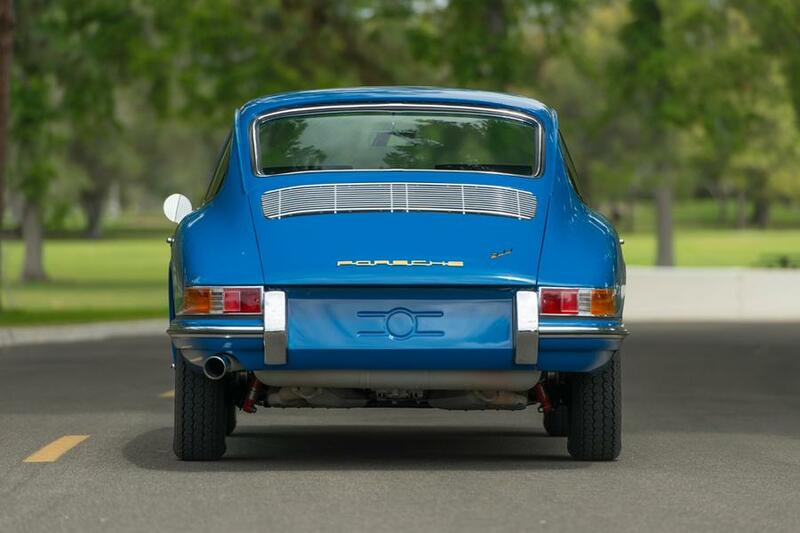 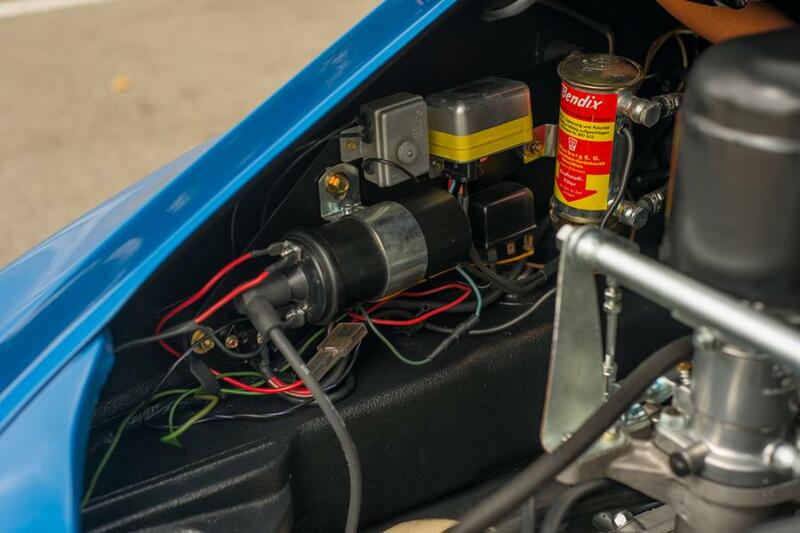 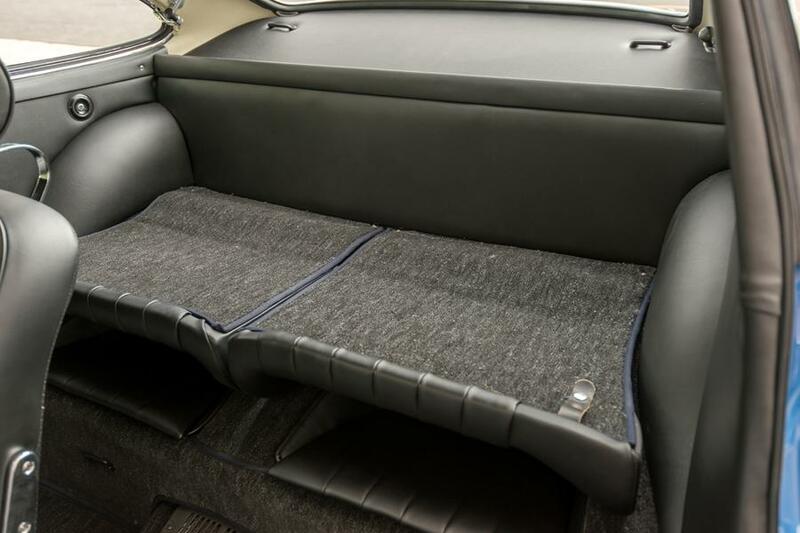 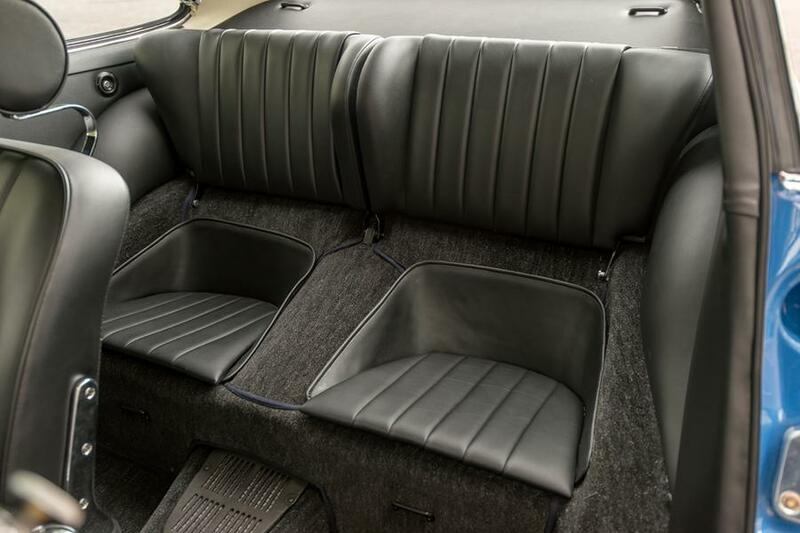 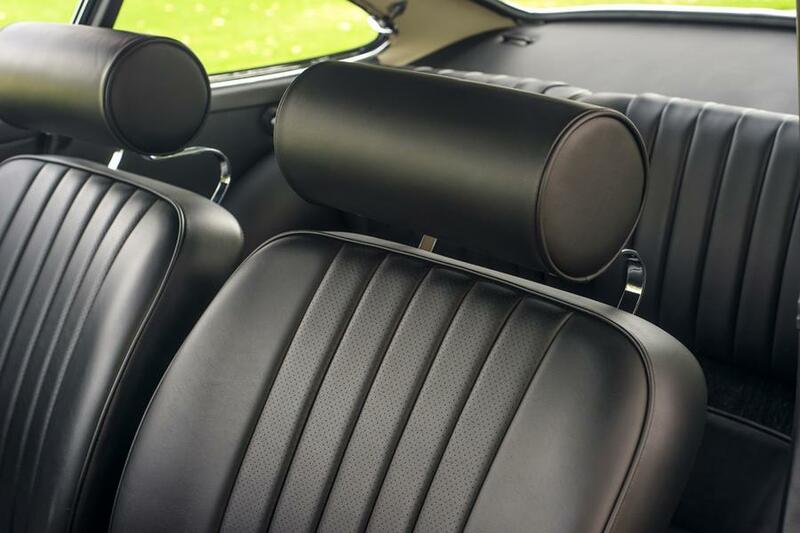 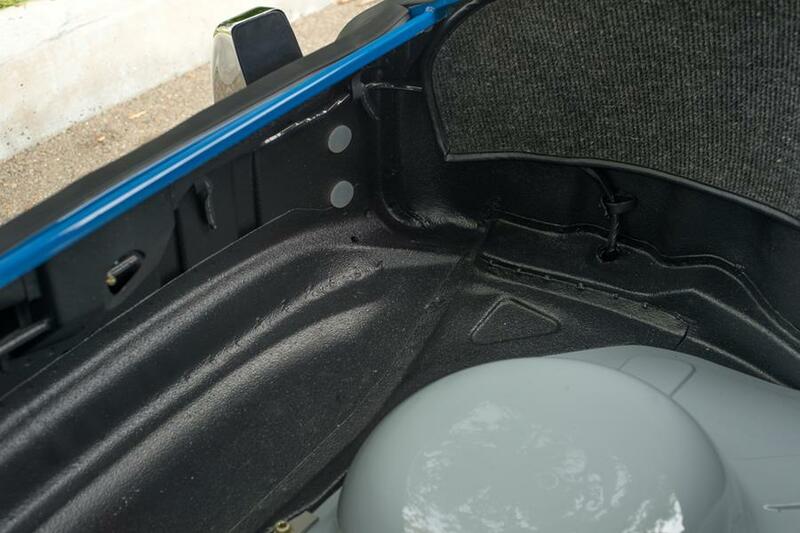 This is a completely accurate Concours restoration per Porsche Kardex/ build sheet. 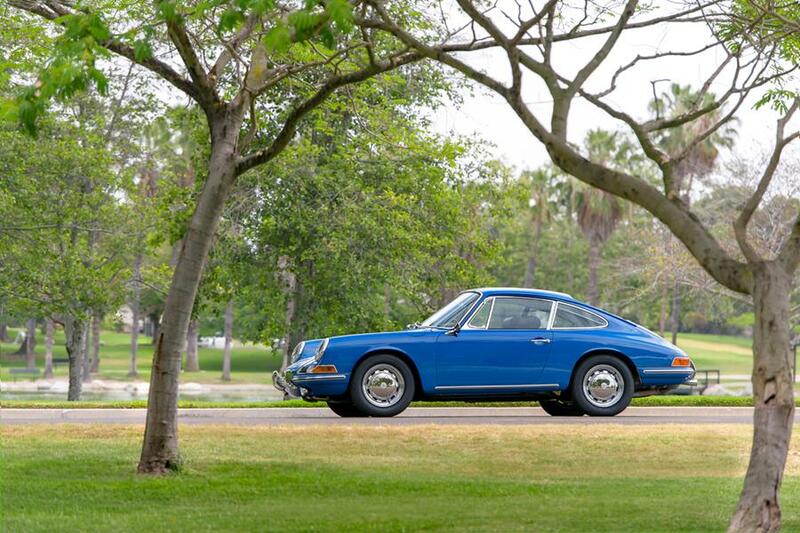 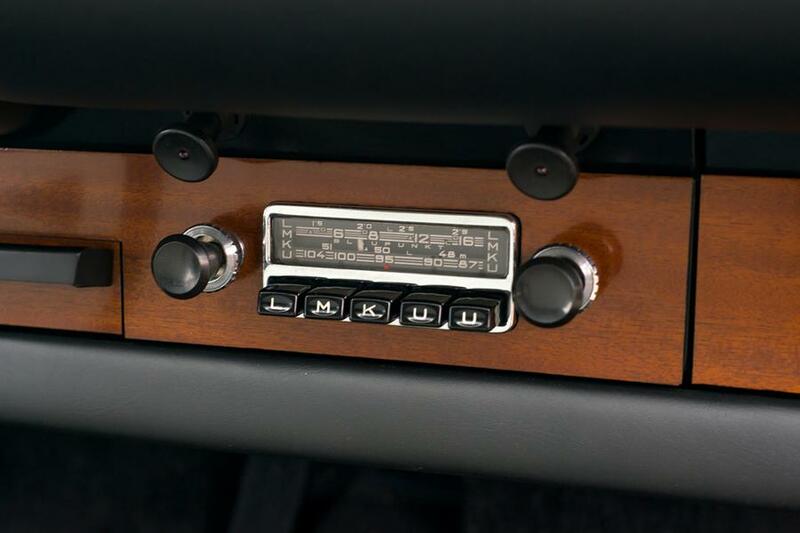 This is an original California black plate car with matching numbers, Gulf Blue, color code 6603.